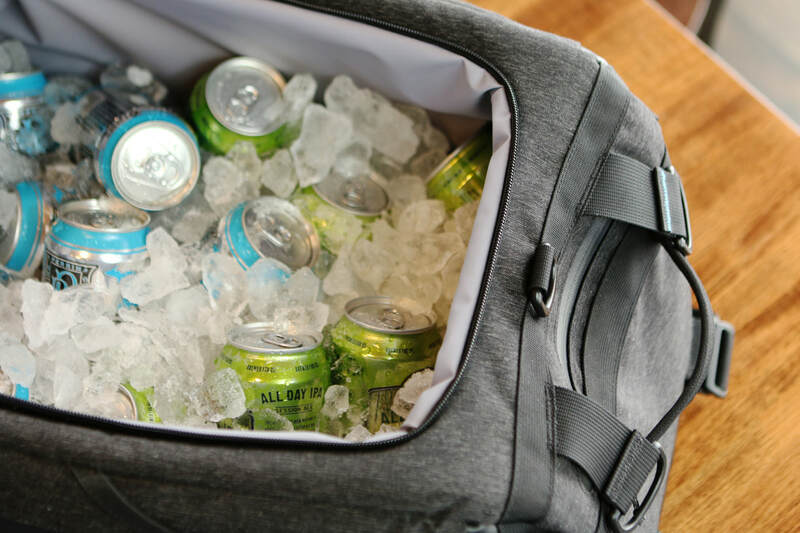 Designed for people on the go, we promise that this will be the most enjoyable large cooler to carry that you have ever owned. 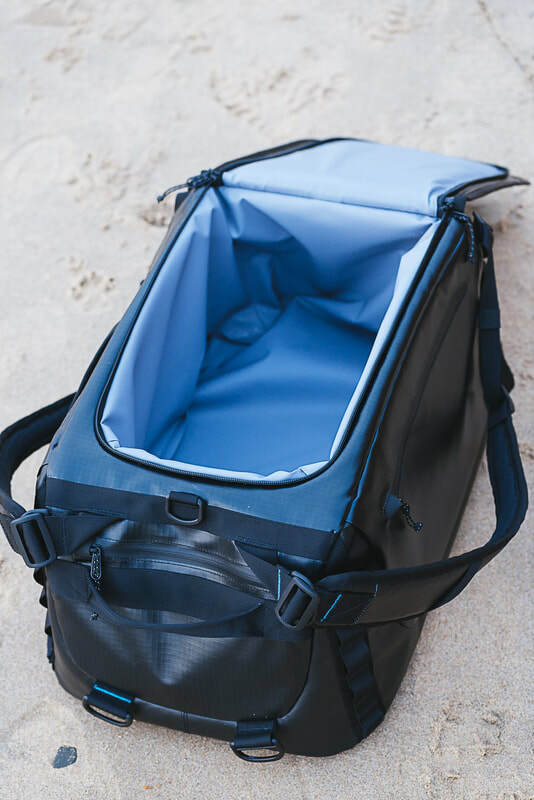 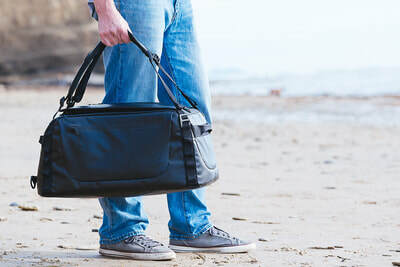 Gone are the days of aching arms as you carry your cooler to the beach or a strap that slips off your shoulder just as you try to open the door. 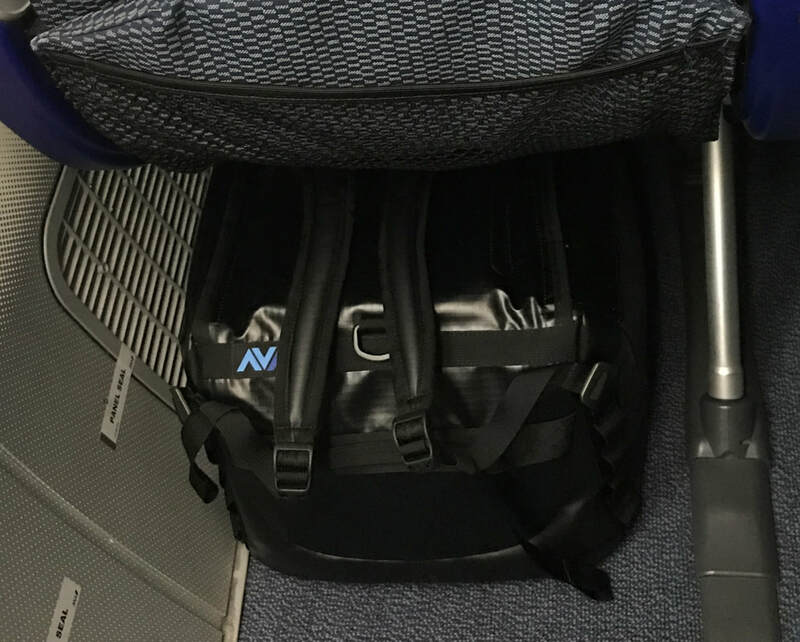 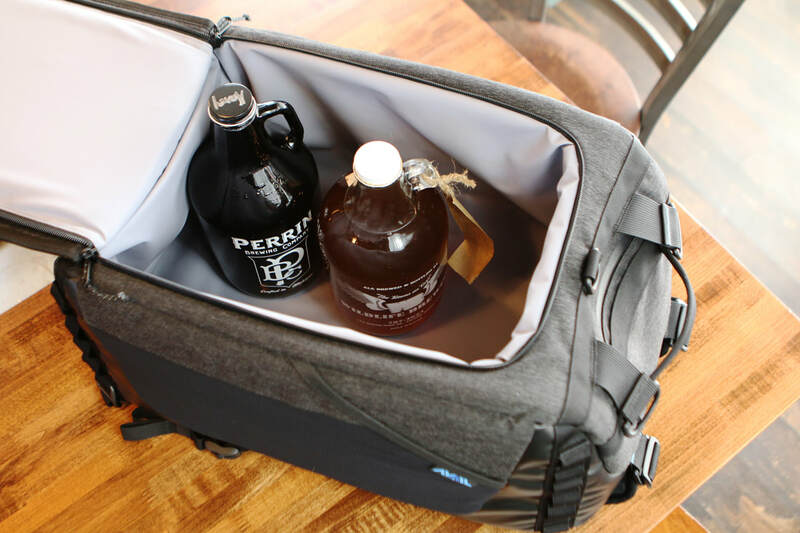 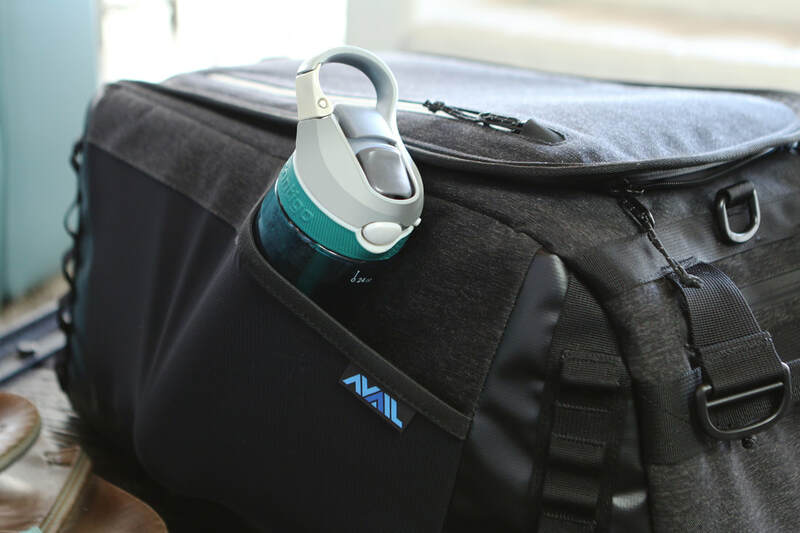 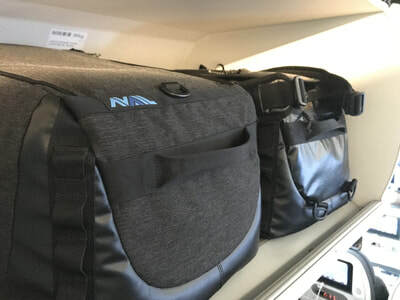 With a giant lid that flips up and stays wide open, the Avail Travel Cooler makes it easy to get your things in and out. 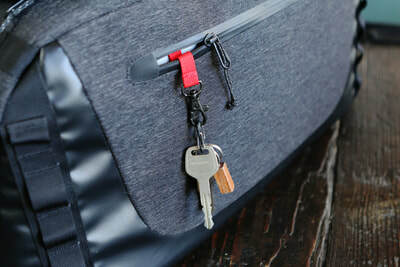 Three weather protected pockets are great for storing your valuables and a large mesh pocket is convenient for quick access items like water bottles and sunblock. 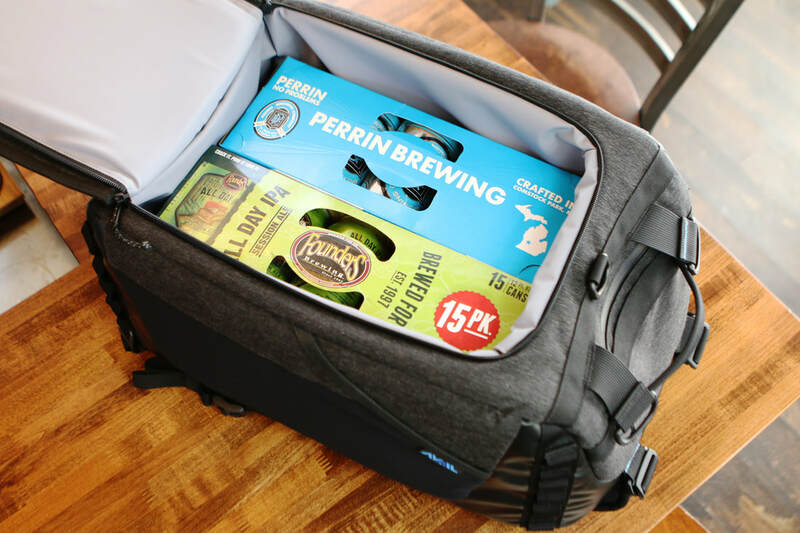 With a five layer construction and 3/4" insulating foam, this cooler stays cold! 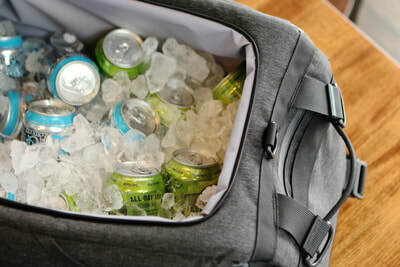 Load it up with the recommended amount of ice (~3 gallons or 15 Lbs) and you are good to go for two days or more. 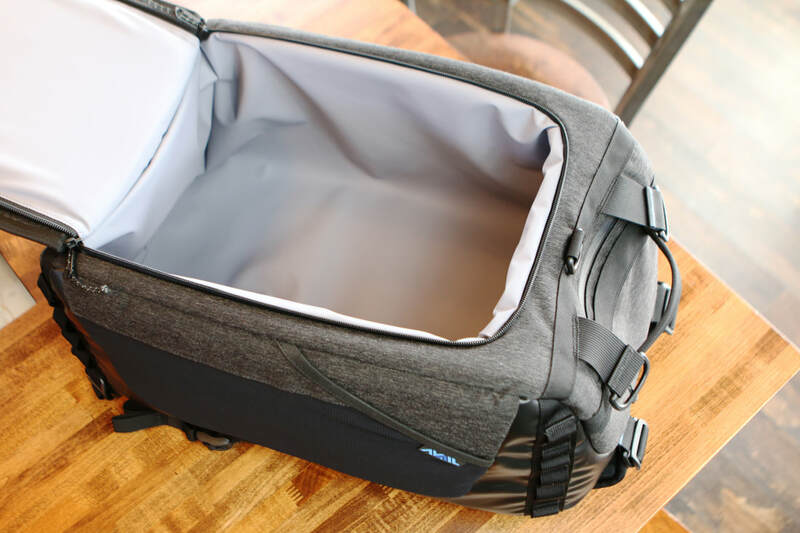 Designed to provide maximum capacity while still conforming to carry-on size limits. 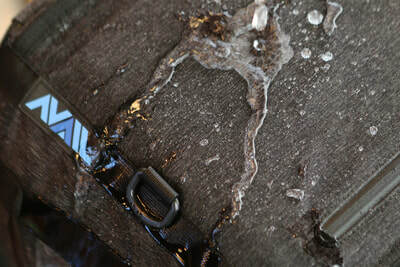 Insulating foam helps to maintain the shape even when empty. Included compression straps can be used to pack the bag down small for less bulk or storage. Exterior dimensions: 22"x13"x10"
Fully welded TPU liner is 100% waterproof, FDA compliant, durable, and easy to keep clean. All exterior fabrics are water and stain resistant. This bag was designed to be strong and long lasting. 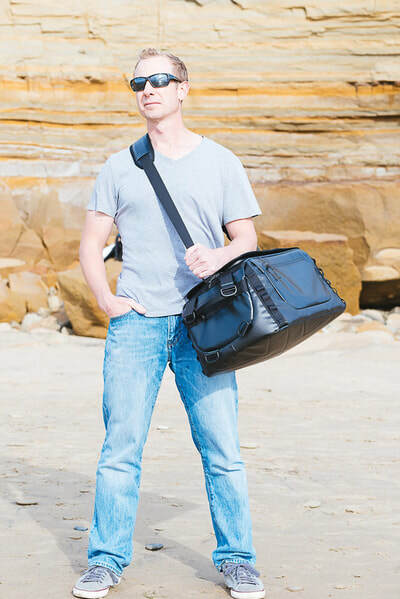 From the fabrics, to the stitching, to the hardware, every detail was studied, tested, and specified to ensure this bag holds up for a lifetime. 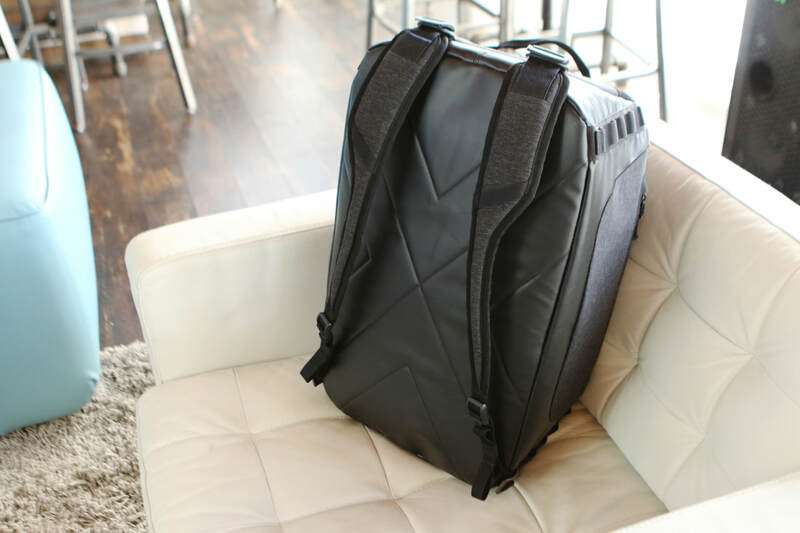 By using a bluesign® certified supply chain, we ensure that every Avail product helps further our mission to fight human trafficking. 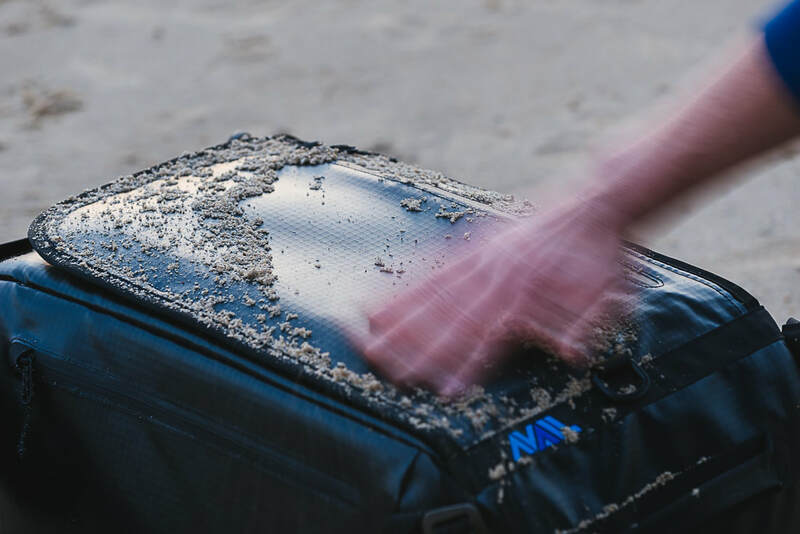 The bluesign® system adds stringent standards and rigorous inspections to the supply chain to reduce the environmental impact of production and provide fair labor practices.